Description :Title : Borne UBTKBCS91-BK Universal Bluetooth 9-10 Tablet Keyboard Case - BlackModel :.. Description :Title : Borne MP350-MX 4gb Stick Mp3 Player With Display Voice RCDR, Black & RedMod.. Description :Title : Borne MP390B-8BK 8GB 1.8 Bluetooth Mp3 Video Player, BlackModel : 390 SeriesBra.. 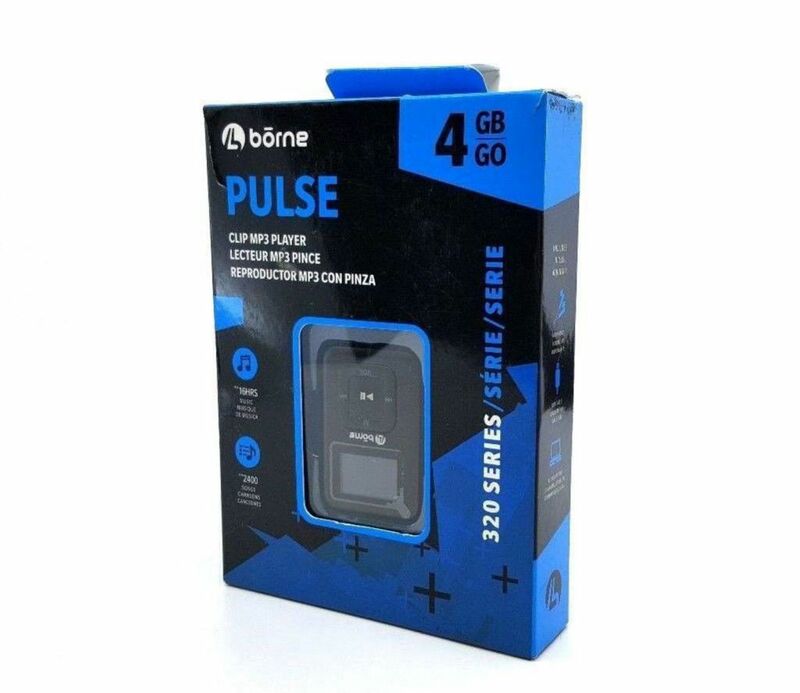 Description :Title : Borne Crossfade 370 Series Video MP3 Player 8 GB MP370-8BL - BlueModel : HS-636..